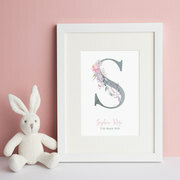 Beautiful wedding stationery and home decor, designed and hand finished in a Hertfordshire home studio. 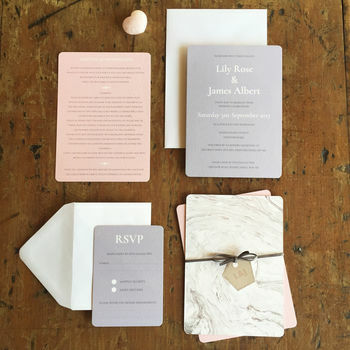 A beautifully designed invitation offers such elegance to an occasion. Weaving that design through the whole marriage experience really helps to make the whole event truly memorable. Whether you’d like to select one of the designs that I’ve already worked on, customise one of these designs, or create something completely new, I can help you to realise the wedding of your dreams. I love to work closely with my clients and I take great pride in encapsulating the spirit of your personalities within my designs. I ensure that each order receives my undivided love, care and attention, it brings joy into my heart to see how happy a couple is with the final wedding theme that we’ve created together. 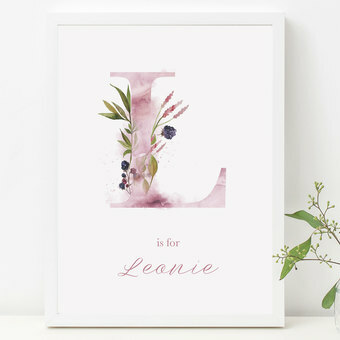 I have a degree in Design and a love of all things beautiful, I specialise in unmistakable, distinguished designs that will make your wedding unique. Elinor Rose is committed to helping the environment, this means that every single sheet of paper we use is FSC approved. 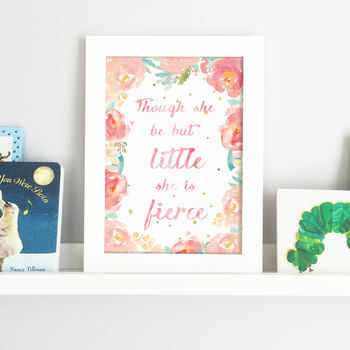 "Beautiful print for my daughter's room"
"The Print is super pretty and comes in a great quality! I would buy it again and can recommend it to everyone!" 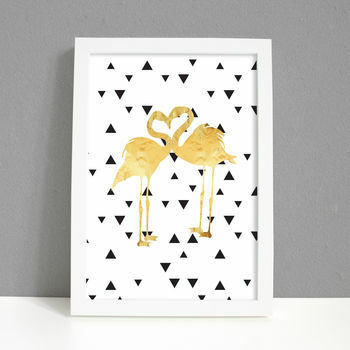 "Nice print, to brighten up any room. 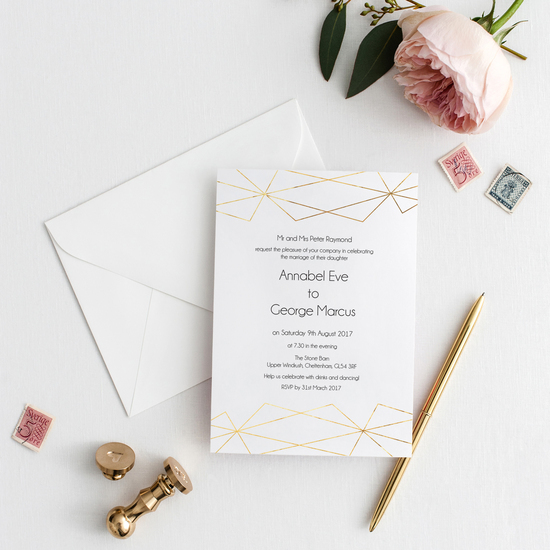 Modern style"
"Beautiful invitations! I'm really happy with the design, quality and service. My guests were very impressed with them." All orders are sent via 1st class Royal Mail. Delivery times are estimates only - this is not a guaranteed or tracked service. You can upgrade from RM First Class to RM Next Day Special Delivery Before 1pm. This is a guaranteed service and must be signed for so please make sure someone will be available to accept the parcel. All artwork and designs are the copyright of Elinor Rose. Designs are not be reproduced or transmitted in any form without prior permission. The customer is responsible for obtaining permission for printed reproduction of any images, maps, photographs, text (including hymns or songs) included in their order. The client indemnifies Elinor Rose against any action brought against it for breach of a third parties copyright. Likeness in colour may vary on print runs and on reprints using the same colour, Elinor Rose are not liable for colour variations that are beyond our control, all print work colours vary between spot Pantone colours and 4 colour process of the same colour, orders are only accepted with this understanding. 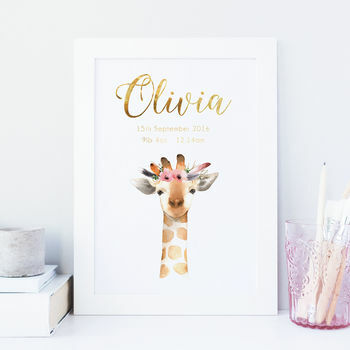 Elinor Rose cannot accept returns and don’t offer refunds or replacements on any personalised stationery or prints.  Elinor Rose reserve the right to use any stationery we create to adverstise our products and services. 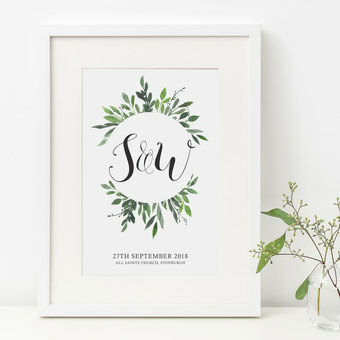 Please note I will never advertise wedding stationery online prior to the date of your wedding without your prior permission. Information given during the course of enquiring or ordering may be used to assist with administration and for future marketing initiatives that we think might be of interest to you. All details are kept confidential and are never passed on to third parties without your prior permission. Events outside Elinor Rose's control, which is not reasonably foreseeable, shall be considered force majeure, meaning that Elinor Rose is released from Elinor Rose's obligations to fulfill contractual agreements. Example of such events are government action or omission, new or amended legislation, conflict, embargo, fire or flood, sabotage, accident, war, natural disasters, strikes or lack of delivery from suppliers, discontinued materials and postal disputes. The force majeure also includes government decisions that affect the market negatively and products, for example, restrictions, warnings, ban, etc.